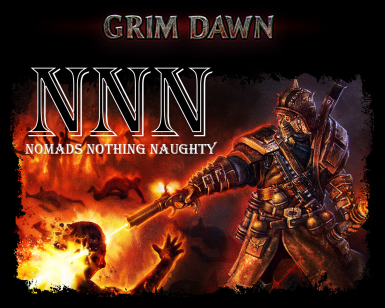 Mod compilation for the game Grim Dawn. 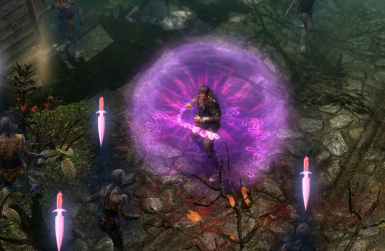 Two new classes - Necromancer and Illusionist - fully integrated into the game with 100% custom art and effects. Various tweaks and extensions to all other classes. 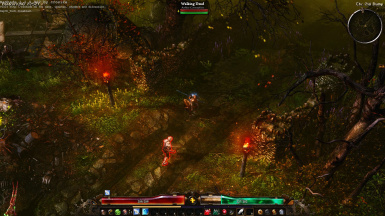 Increases monster spawns, skill points and attributes, actually loads of changes read the long description for full details. 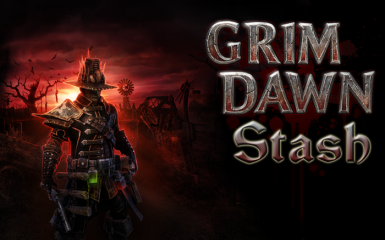 Its a massively modded base version of grim dawn, This mod was made for a improvement on the base game adding tons of new stuff and changes. It has been worked on and off for the past 3 years. 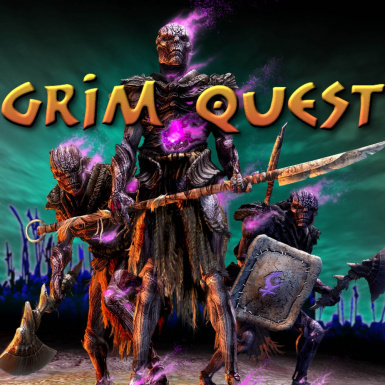 If you like the base game and just want more to it, and a tougher more action packed experience this is the mod for you. Updated for Forgotten Gods. 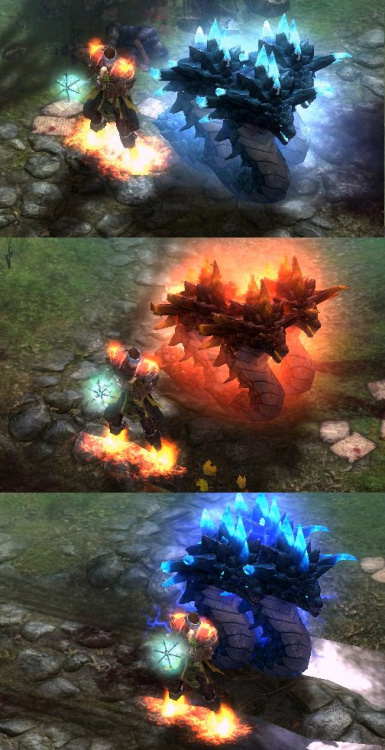 A ReShade preset that will saturate, sharpen and enhance your game, giving it a Diablo 3 aesthetic. Play with Tons of Champions, Run Fast like the Wind and Enjoy the Scenery! 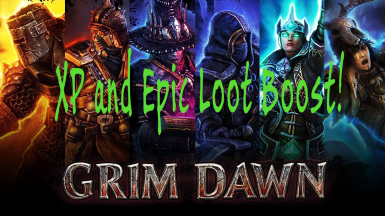 Hunt for Epic and Legendary Items, with Affixes! Hit from far away and make the most out of Item Skills. Camera Mod that allows you to look up and down. 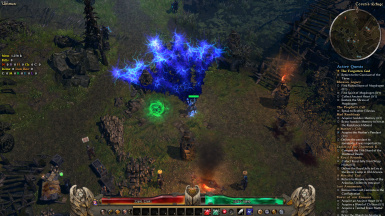 Patch 2.6 released: (Remove the old "Diablo_III" folder before extracting the new one)- Several balance changes and bug fixes.- Reworks to some Set and skills.- 29 new items.NOTE: This patch is compatible with Ashes of Malmouth only. It may not work properly with Forgotten Gods expansion. 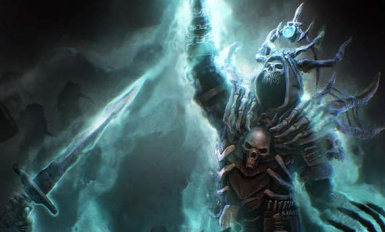 Like Necromancers? 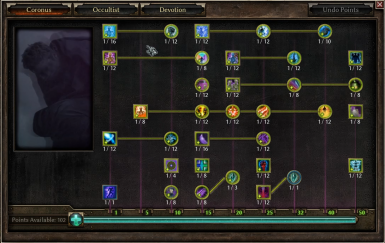 Enjoy unlocking the many constellations in the Devotion Shrine system? Enjoy tons of Mastery options? This "merge mod" might be for you. Liked DAIL? This isn't DAIL for the post expansion world, but it's maybe a step towards it. 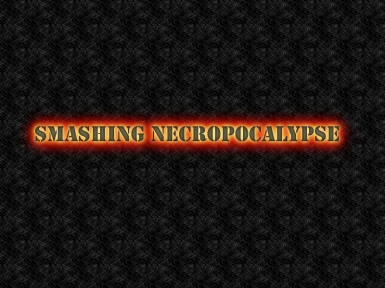 THIS MOD REQUIRES THE ASHES OF MALMOUTH EXPANSION. To make the game a little less grim. Also works great to create and test builds. 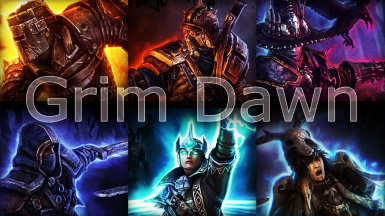 Just a mod for Grim Dawn to make it a bit easier, lots of changes; loot, abilities, mobs, etc. 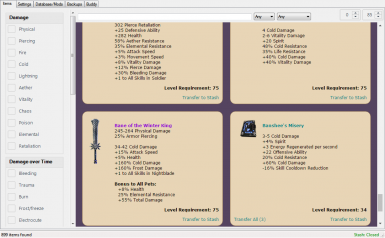 This is a reworked version of my Cataclysm mod, which includes 3 new masteries, tons of new items and blueprints, affixes for epic and legendary items, and more. 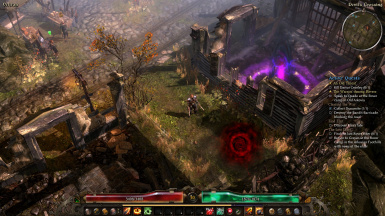 A new mastery revolving around the art of summoning in Cairn. 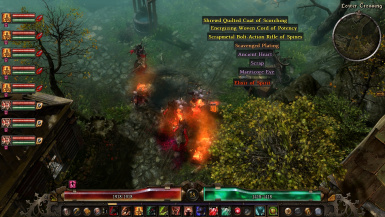 A small mod to increase the impact each level has, as well as increase the level cap and remove level restriction from items, among other things.